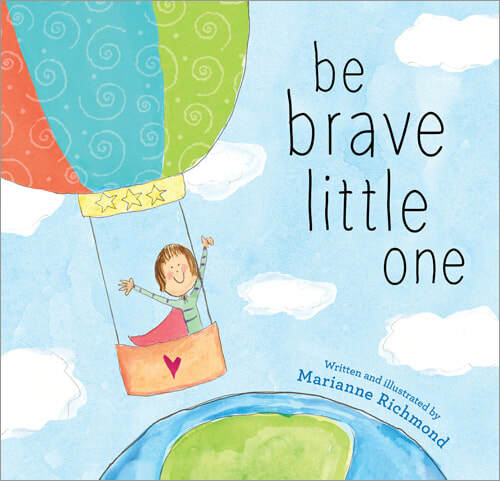 Beloved author and illustrator MARIANNE RICHMOND has touched the lives of millions for nearly two decades through her award winning books, greeting cards, and other gift products that offer people the most heartfelt way to connect with each other. She has spoken with thousands of students and teachers around the country about her journey to authorship as well as to encourage people to honor their voices and their stories. She lives in the Nashville area. 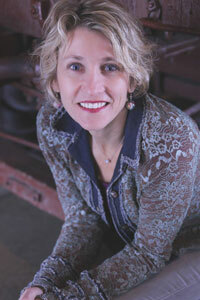 For more information, please visit www.mariannerichmond.com. Finding Your Brave - Give kids a new way to think about courage; discuss how courage can look many different ways (big, little, loud, quiet) depending who you are; talk about why courage is important and necessary for a growth mindset. Hooray for You-ness - Introduce you-ness (grand sum of traits) as a fun way to celebrate diversity; talk about empathy and kindness as a way to respond to other’s you-ness; share ideas for creative projects based on art style in book.